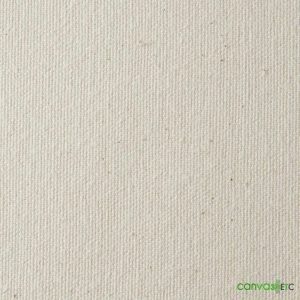 CANVAK Canvas Wax | Waterproof | 1 Gallon Container | Canvas ETC. 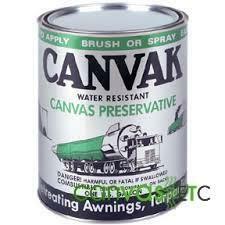 Canvak canvas wax is a refinishing compound that restores water repellency to cotton fabrics. 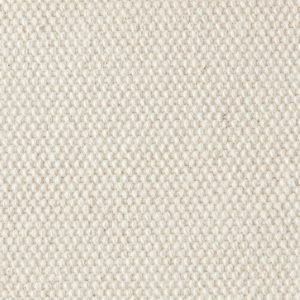 It is a semi-clear solution and can be applied to any color cotton canvas. Canvak is wax based and this may leave a water repellent film on the fabric. Shelf life for this product is indefinite as long as the container and liquid is not exposed to extreme conditions. Retreat your canvas tents or tarps with the great finishing agent and make them water resistant once again. 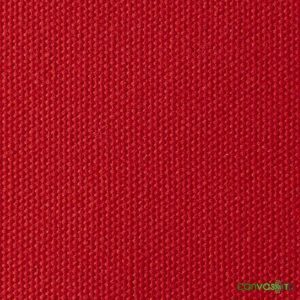 Canvak should be not used on vinyl finishes of fabrics or synthetic fabrics. If you were wondering how to waterproof canvas, then this is the ideal solution for you! Canvas wax has been used for centuries as a water-resistant material. Waxed fabric is highly sought after for anyone who spends time outdoors and as a sure-fire method to defend against the elements. To cover people in the form of jackets and hats or to cover cars and boats, canvas wax has the potential to keep things and people dry. 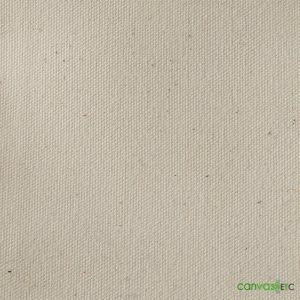 At Canvas ETC, we carry premium canvas and Canvak for our customers who need the waterproofing and mildew resistance only waxed canvas can provide. Canvak has long been used to waterproof canvas, so if you are looking to waterproof canvas, then this is the ideal fabric waxing solution! A long time ago, before synthetic water repellent fabrics were created, there was wax. If people wanted waterproof gear, the way to get it was waxing your own items. Those who were particularly interested in waterproof fabrics were sailors. Back then, tar, grease and even fish oils were applied to sails and rain gear to stay dry. Later, travelers would find use in waterproof materials. Not only did items like paraffin keep people dry, it kept the winds out. 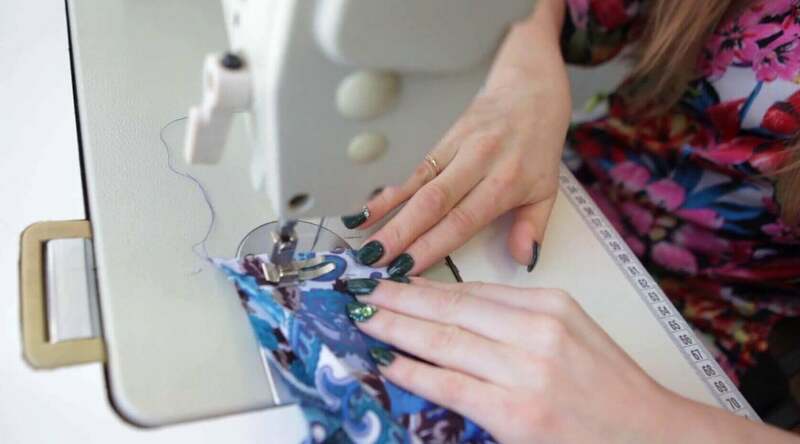 By the mid-1800’s, waxed cotton fabrics became manufactured and widely available. 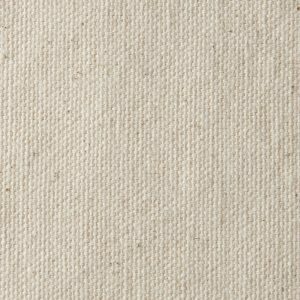 Today, waxed canvas is used to create a variety of high end products including jackets, bags, Dopp kits, furniture covers and tents. Many of these items come with a higher price tag as they are made from natural materials and high-quality waxes. But getting canvas and waxing it yourself can be a way to avoid the costs of buying pre-treated canvas. It is also a way to retreat your worn out waxed canvas. Agricultural Covers: Need to cover that old tractor for the winter? Look no further than waxed canvas. Old Tarps: Retreat old tarps with wax like Canvak to prolong use. Apply generously to seams. Covers (Boat/Automotive): Vintage cars and boats need care during the cold, wet months. 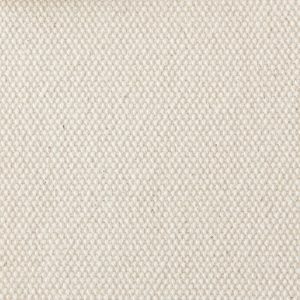 Outdoor Fabrics: Outdoor furniture cushions, gazebo covers, and other fabrics benefit greatly from wax treatments. Tents: Of course, tents need extra water repellent properties! Extend the life of your old canvas tent with wax. Tipis: Tents and tipis alike are perfect candidates for waxed treatment. Besides the obvious and practical applications, waxing canvas can give your items a vintage look. 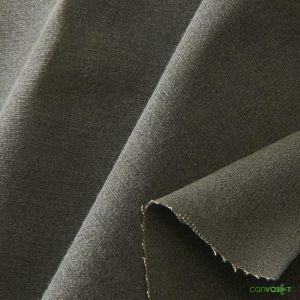 Canvak wax is a refinishing compound that restores water repellent properties to cotton fabrics. For large non-apparel items, Canvak offers more than just a stick of beeswax or paraffin wax. So, no need melting the wax as Canvak is already liquid! For small items like a waxed canvas bag, canvas jacket or other small apparel items and accessories, a different wax preservative should be used. Ideally, a person applies canvas wax like Canvak to retreat worn waxed canvas. 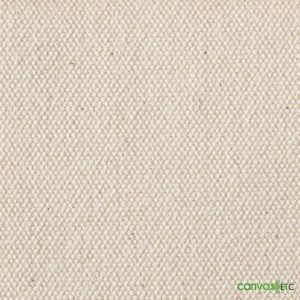 Like other wax treatments, Canvak should be used on natural fibers only. One gallon will cover 100 square feet of canvas. Once applied and dried, the canvas should be water repellent again! 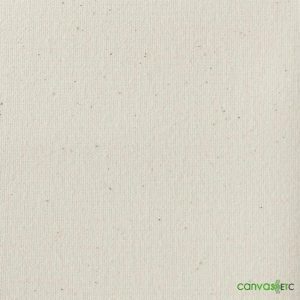 Apply Canvak to any color cotton canvas. Test this wax on a small, inconspicuous area to ensure the desired results. Wax sold by the gallon and should only be used on cotton fabrics (no synthetics like vinyl). Prior to using the wax, please brush, clean and dry the surface. Spray, paint or brush Canvak on your canvas item. 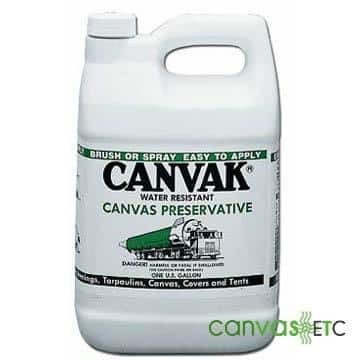 Canvak is petroleum based and perfect for mildew and water resistance. Use on tarps, automotive covers, boat covers, tents, tipis, yurts, outdoor furniture fabrics and other items. With the active ingredients being 85% mineral spirits, 12.5% inactive ingredients and 2% Zinc Naphtenate, this water resistant canvas and fabric preservative is legendary! However, Canvak is not recommended for vinyl or other synthetic fabrics. Remember to always test a small area first before applying the treatment to the cotton duck canvas material. 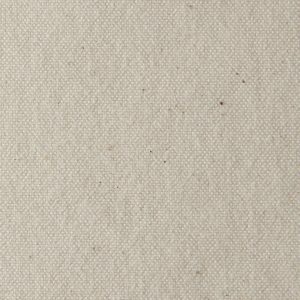 After applying the liquid to the cotton duck canvas, allow time for the fabric to air dry. Extend the life of your canvas duck with Canvak and ensure that you waterproof canvas easily, effectively and thoroughly. Do not clean your waxed canvas items in a washing machine. Do not pack away your tent or tarps when wet or mildew will set in. Shake off or brush off dirt. For stains, spot treat with cold water and mild soap. Never dry clean waxed canvas. 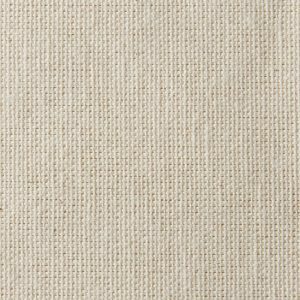 Never use solvent, starch or any detergents on waxed canvas. Consider Canvas ETC your premier canvas supplier. We carry a variety of canvas ducks at different weights depending on your need. 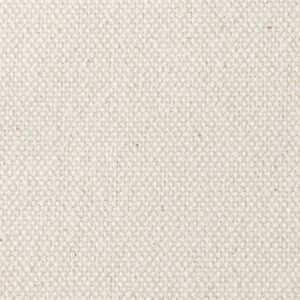 Not sure what canvas is right for you? 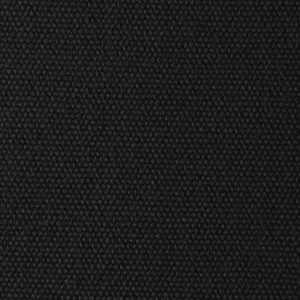 Contact our canvas and fabric experts to get the help you need. 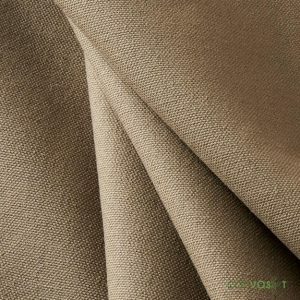 If you would like options for finished waxed canvas fabric material, you can always browse and review our many waxed canvas options and wide color range here.